A video just emerged online and it showed a little dog named “Lucky’ who predicted the Russia Vs Saudi Arabia match correctly. 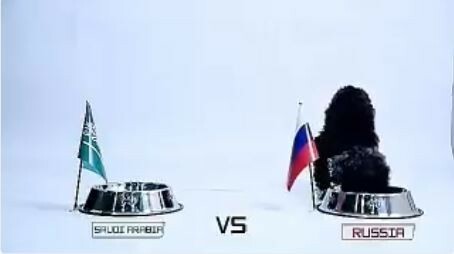 Two bowls of dog food was place in front of him with the two country’s flag and in a bid to know the winner of the match, the dog was asked to eat from one and he ate from the Russian bowl. 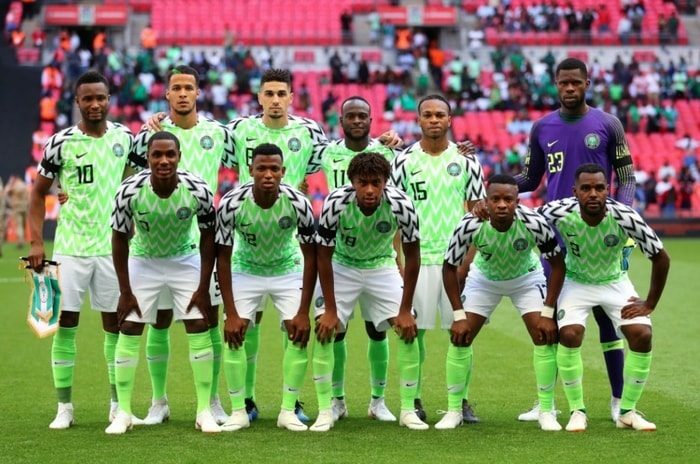 Reports have it that the dog will be predicting the Nigeria Vs Croatia match by 5pm and it would be something to watch as all eyes are on the super eagles to make their World Cup debut today by 8pm in a positive manner and come out with a win.